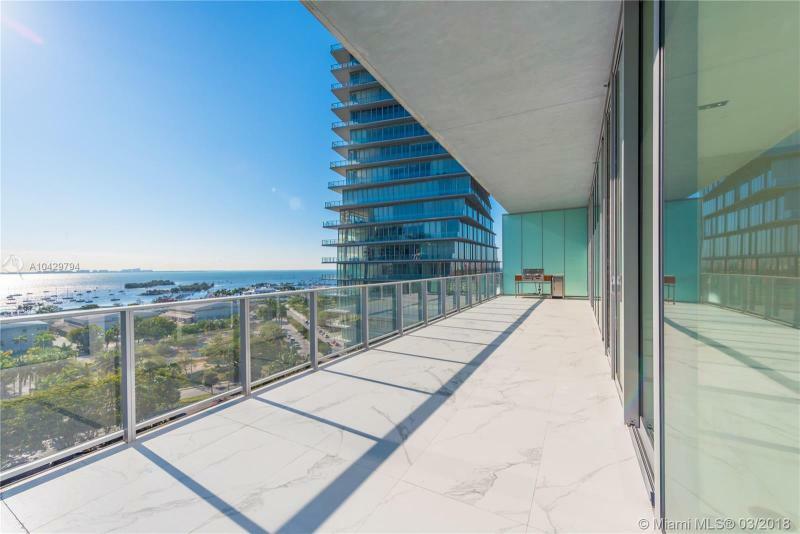 The Grove at Grand Bay is an ultra-luxurious condominium complex located in Coconut Grove, just south of Downtown Miami, close to shopping, restaurants, nightlife, entertainment, and beaches. This two-tower development is situated on 3 acres and offers 95 residences with 2 to 5 bedroom floor plans ranging in size from 1,189 to 5,682 square feet. Some features within these units include private elevator entrances, high ceilings, and expansive terraces with summer kitchens. Penthouse and corner units feature staff quarters and 2-car air-conditioned garages. Grove at Grand Bay amenities include resort-style swimming pools, a state-of-the-art fitness center, butler services, garage parking, a gated entrance, 24-hour security, and concierge services.